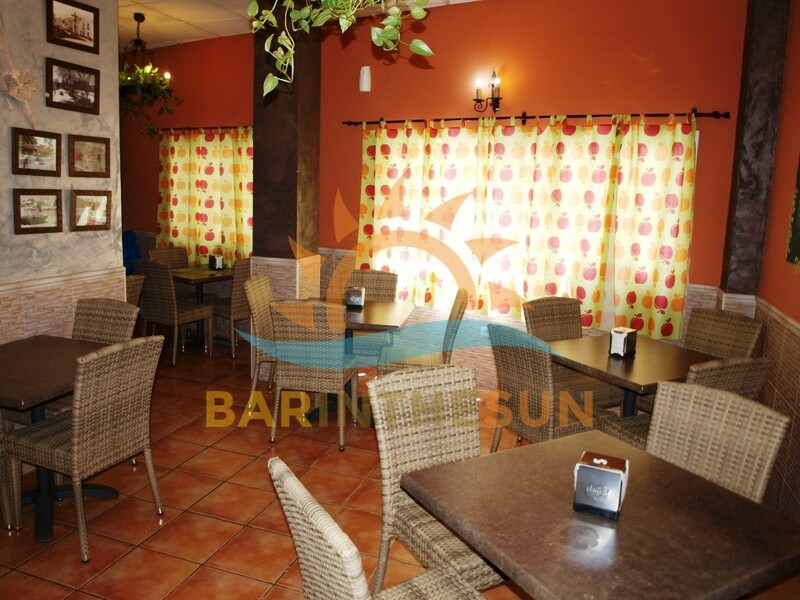 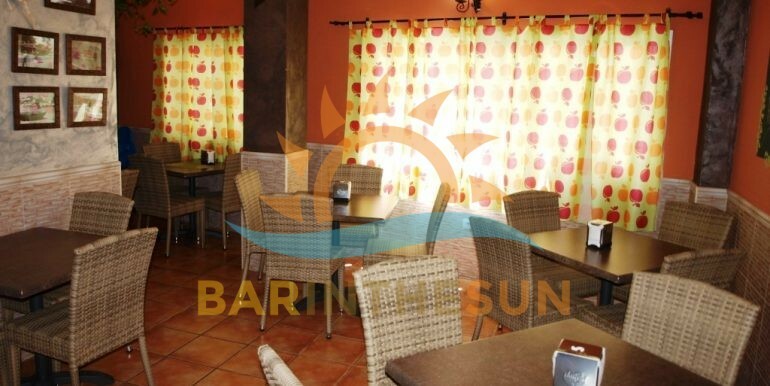 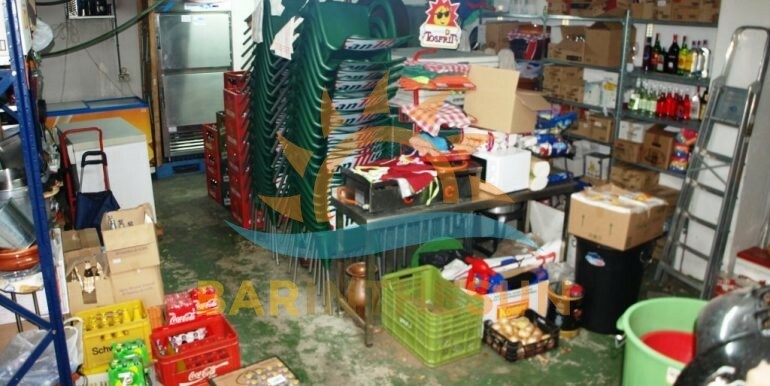 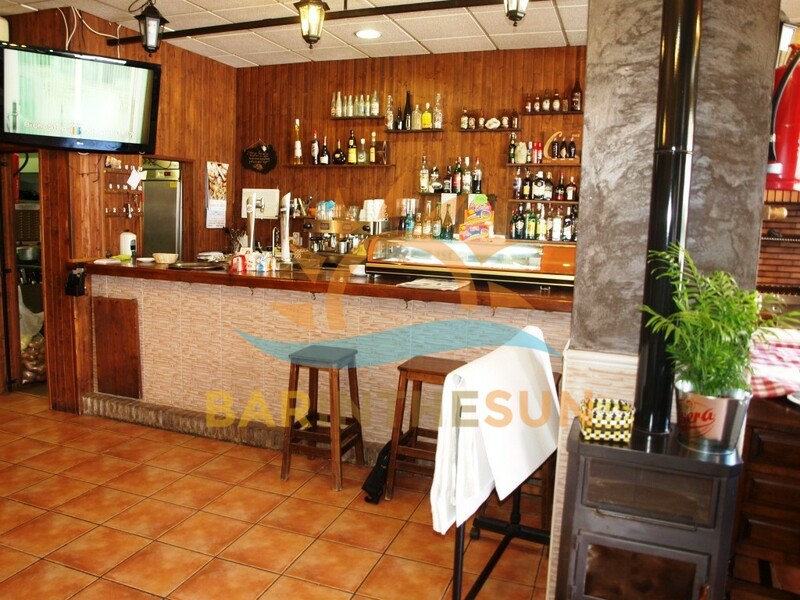 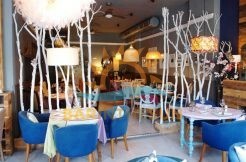 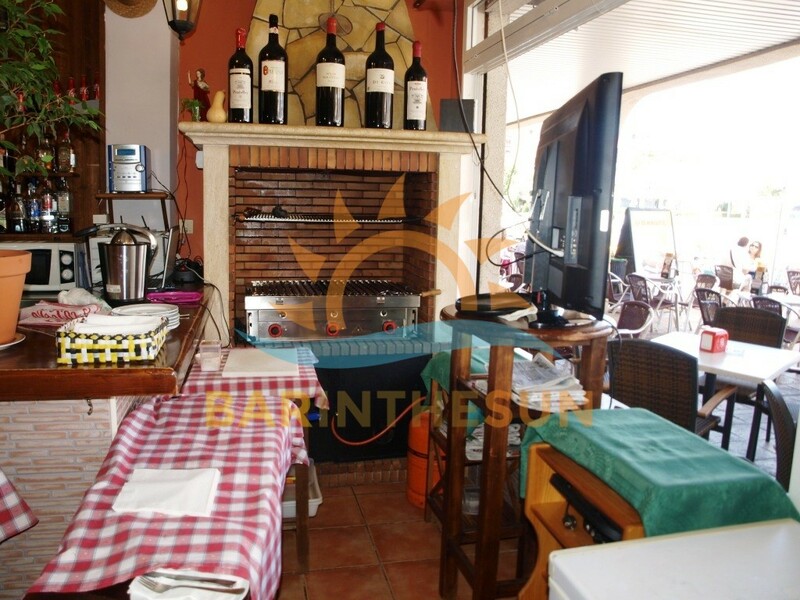 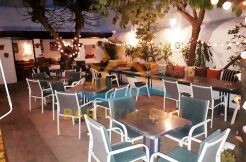 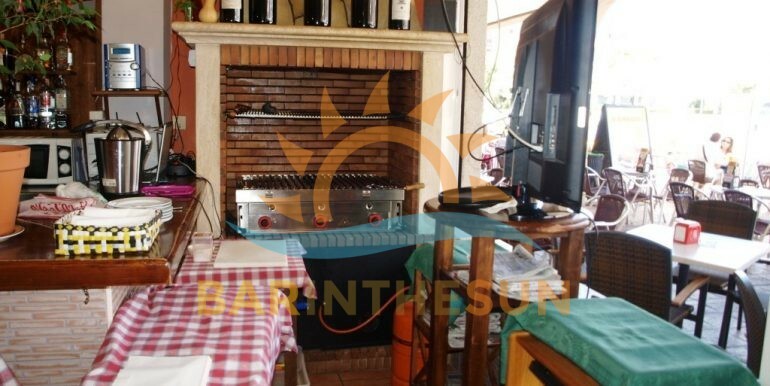 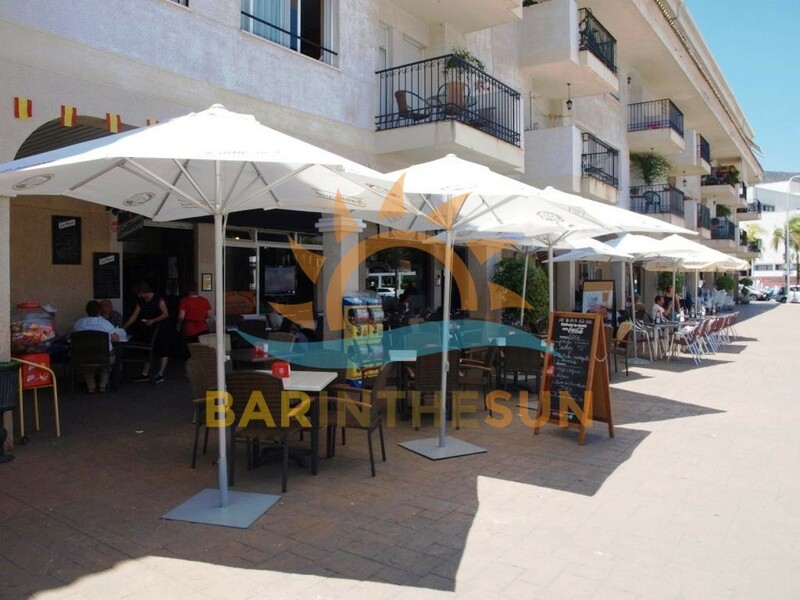 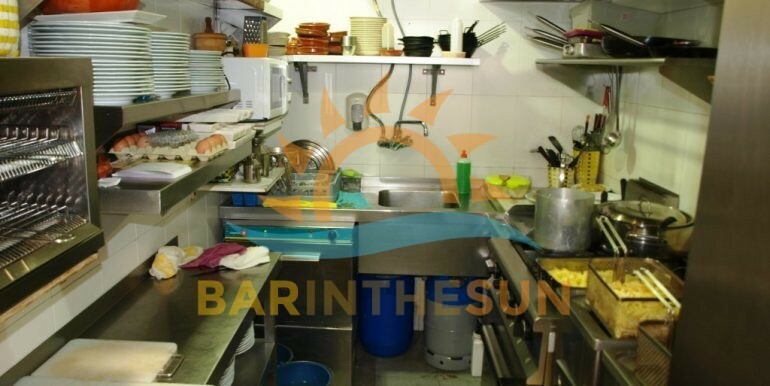 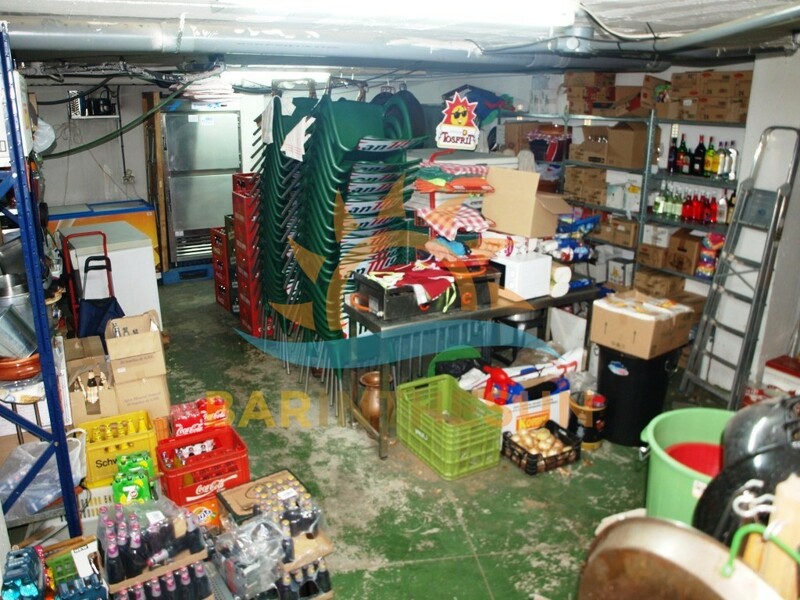 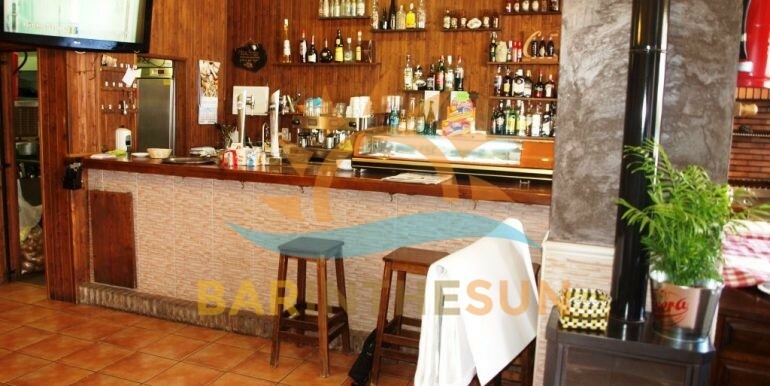 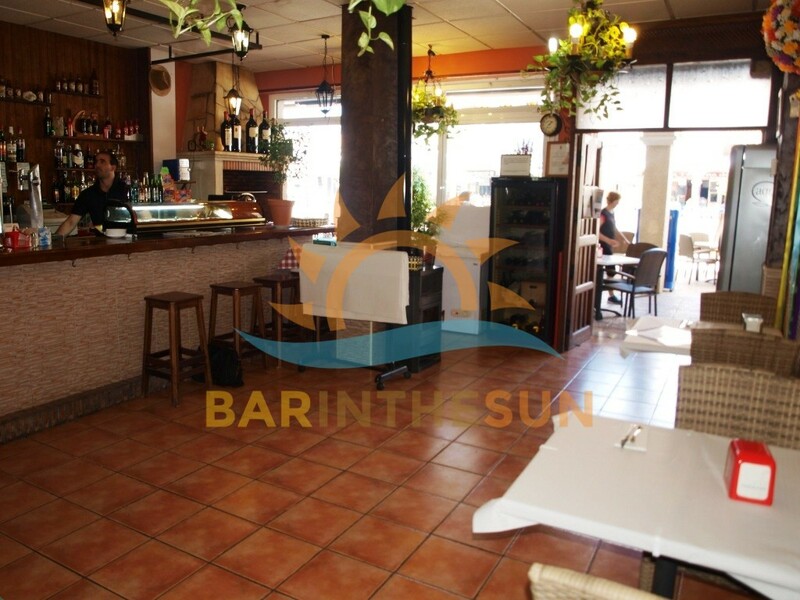 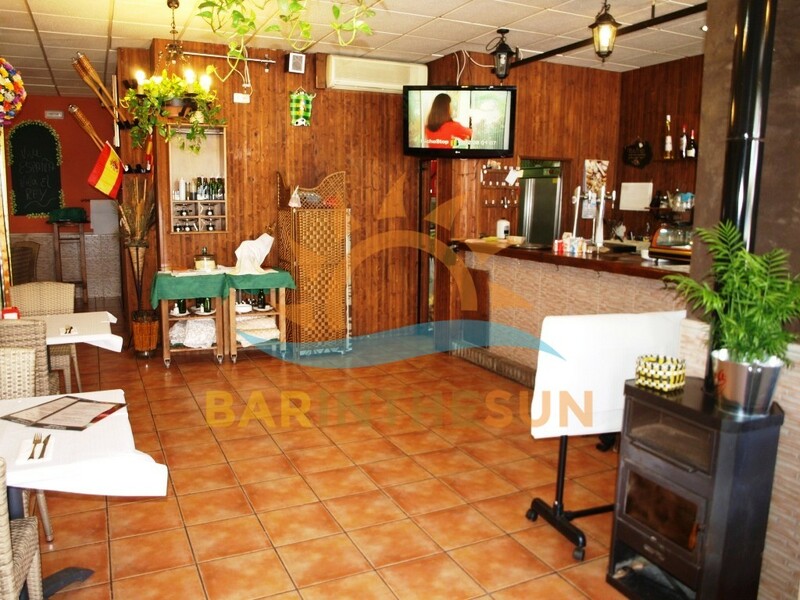 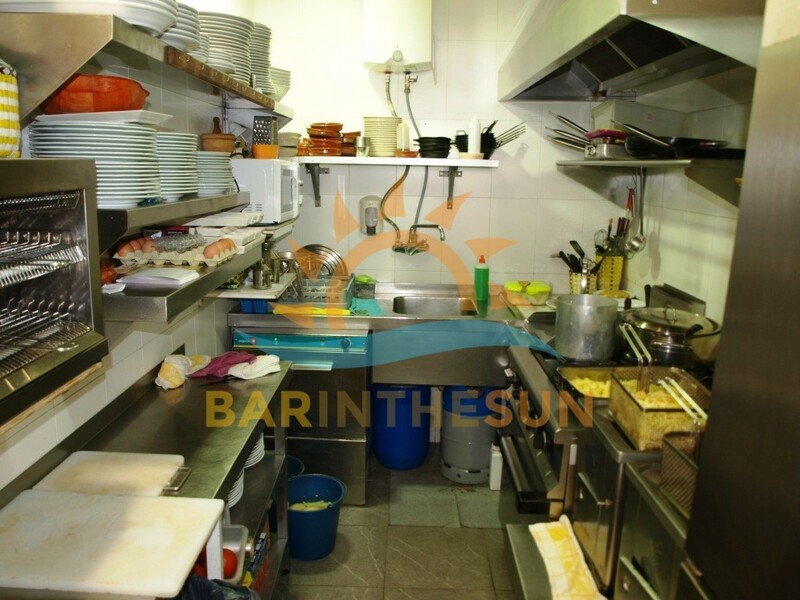 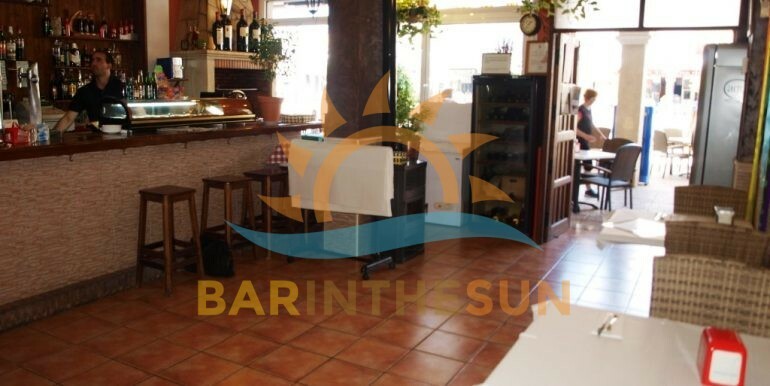 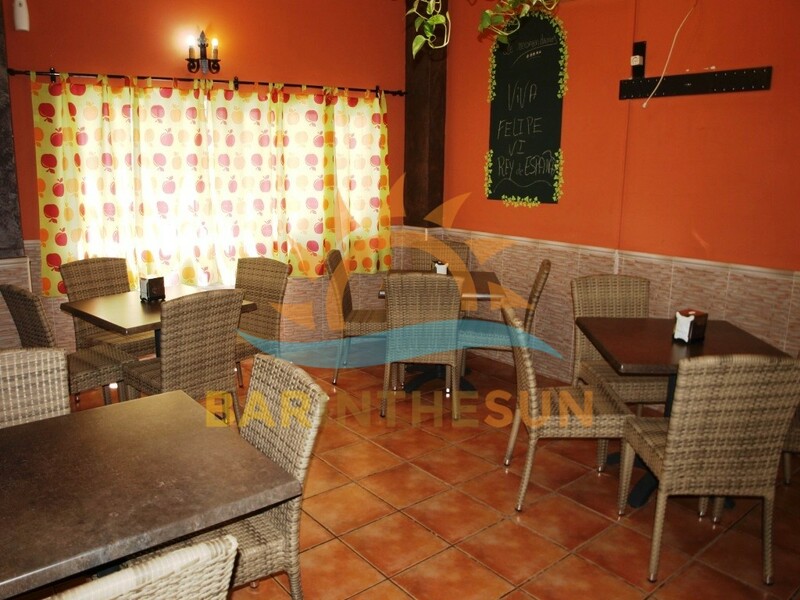 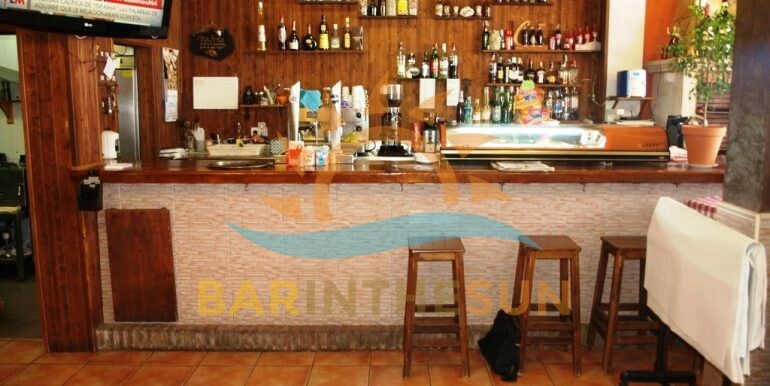 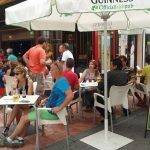 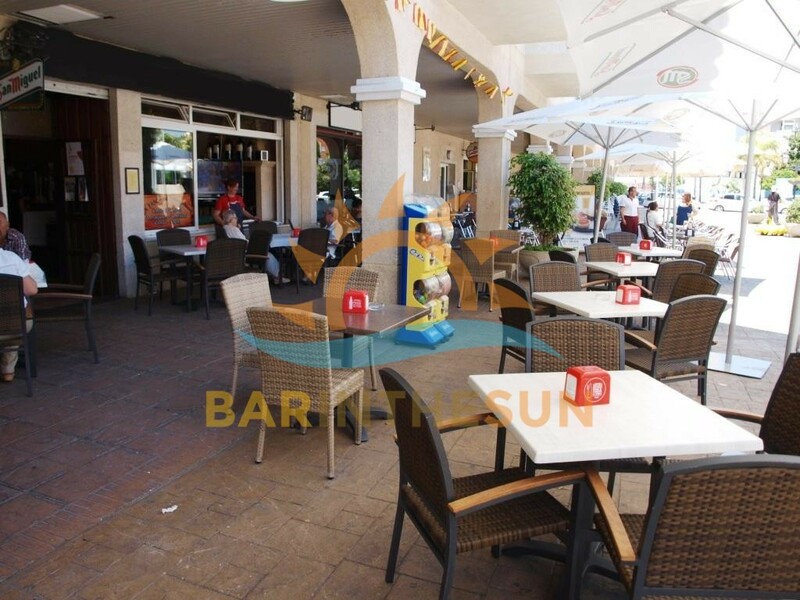 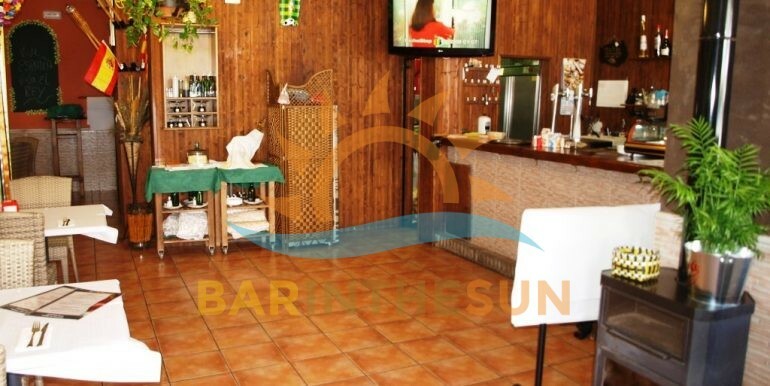 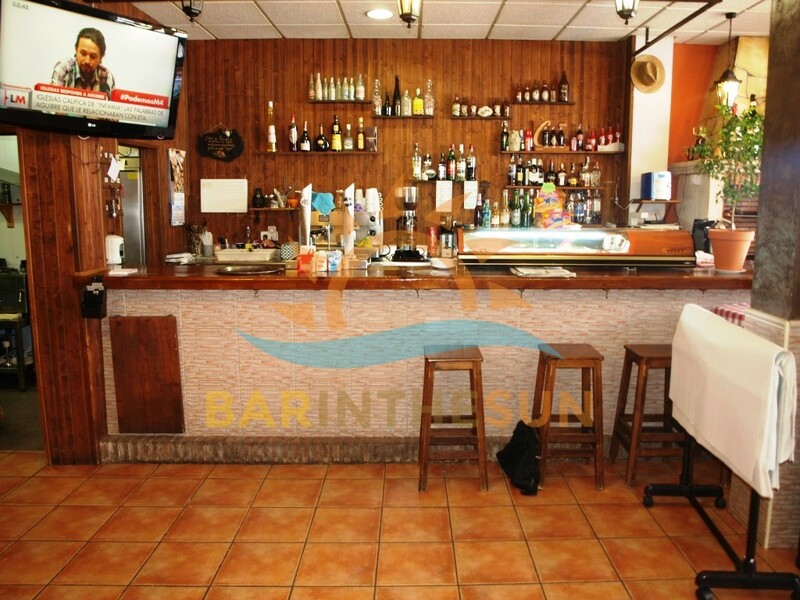 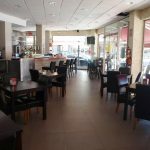 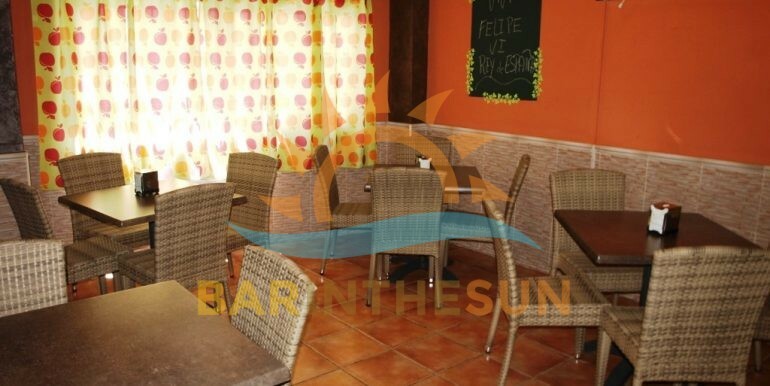 Cafe bar-restaurant for sale in Torremolinos, Malaga on the Costa del Sol in Spain. 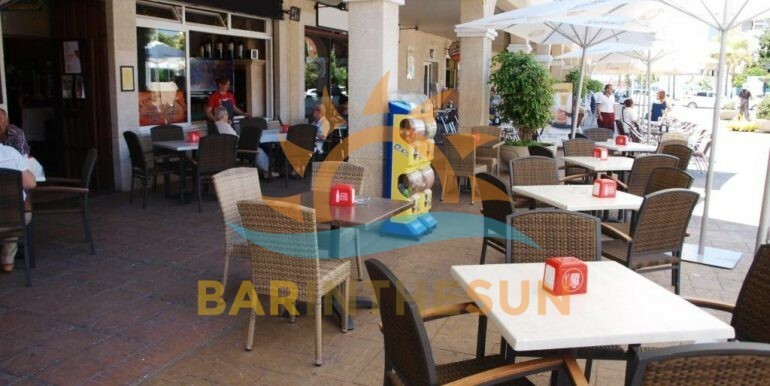 This family style cafe bar restaurant is situated in a busy popular square in the holiday resort of Torremolinos, the business is surrounded by holiday apartments, residential homes, trade in this central area of Torremolinos is an excellent mix of locals, multi national residents and the ever present and popular tourist sector, the current owner due to unforeseen changes in personal circumstances has no option but to put the bar on the market for sale and has priced the business to sell quickly, for any of our clients on the lookout for a genuine business opportunity viewing of this established family cafe bar is certainly worth serious consideration. 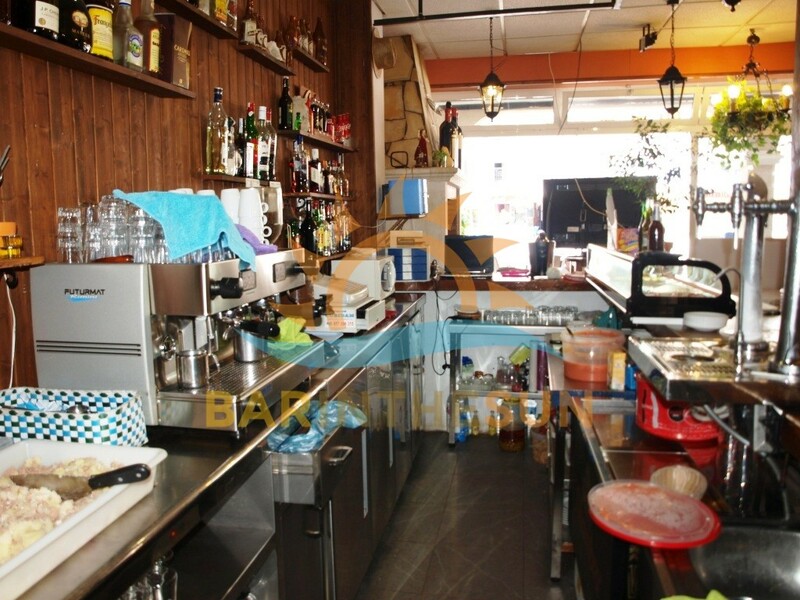 The interior of this established well presented cafe bar restaurant is approximately 70 m2 with seating for around 40 comfortably, the present owner of the business keeps the premises in pristine condition throughout and it offers clientele a warm ambience to relax with a cool refreshment or freshly made snack or main meal, the business is being sold as a turnkey opportunity and will be handed over to new owners fully furnished and equipped to a good standard that will enable them to continue trading from day one of purchase, below the main bar area is a storeroom facility for stock and storage, please browse through the pictures we have included to gain an insight of the layout and style of the premises. 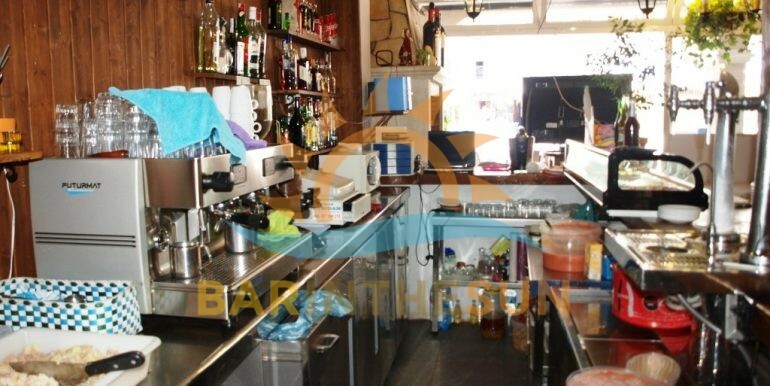 The separate kitchen area is located via a door way at the end of the serving bar, importantly this kitchen facility complies with the latest licensing laws and regulations required by premises that cater with food to the public sector, the kitchen like the bar comes fully furnished and equipped to a good standard and includes an array of various commercial appliances in daily use to prepare and serve a popular menu, adjacent to the bar is an additional barbecue area for grilling meats and poultry, new owners of the bar can easily adapt or change the menu to suit there own preferred style of cuisine. 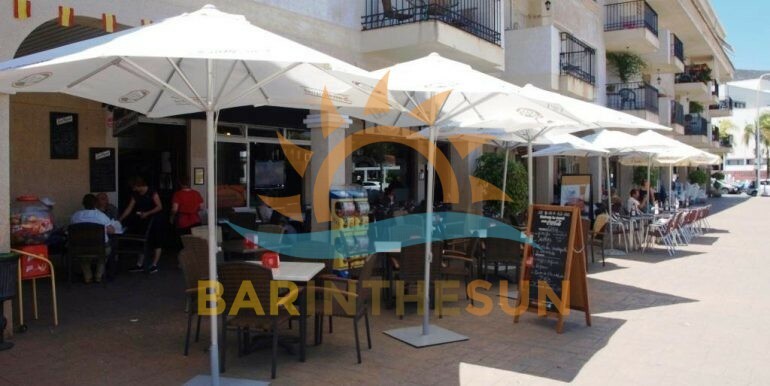 The exterior terrace area of this stylish cafe bar restaurant is approximately 50 m2 with seating for around 40 comfortably, this spacious and valuable terrace area enjoys good footfall of passing trade from early in the morning until late in the evening and it is not unusual to see it working to capacity on a regular basis.